We gladly announce that from today, News World Inside will introduce a new section, named New Movie Trailer, where we will share new and upcoming movie’s trailer on a regular basis. Today We start with the new official Enemy movie trailer. 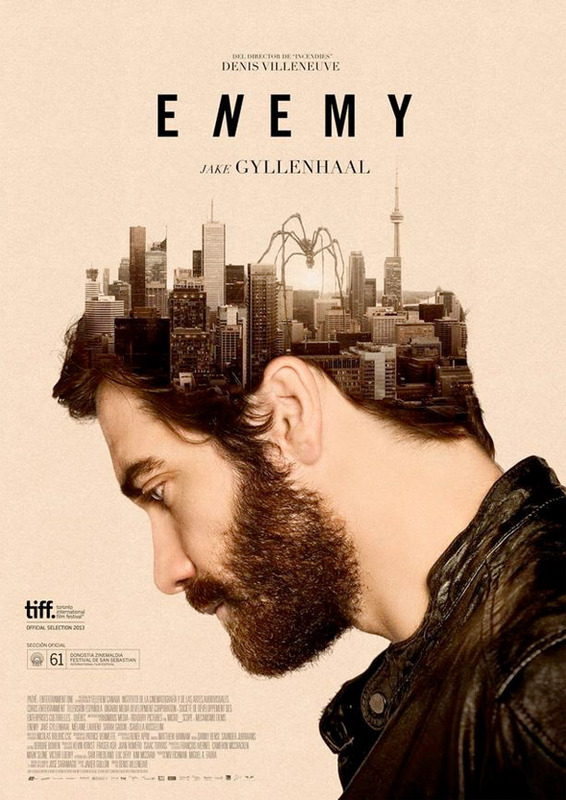 Enemy is a thriller based movie where a man wanna see his exact look after spotting him in a movie. The movie will release in 2013.